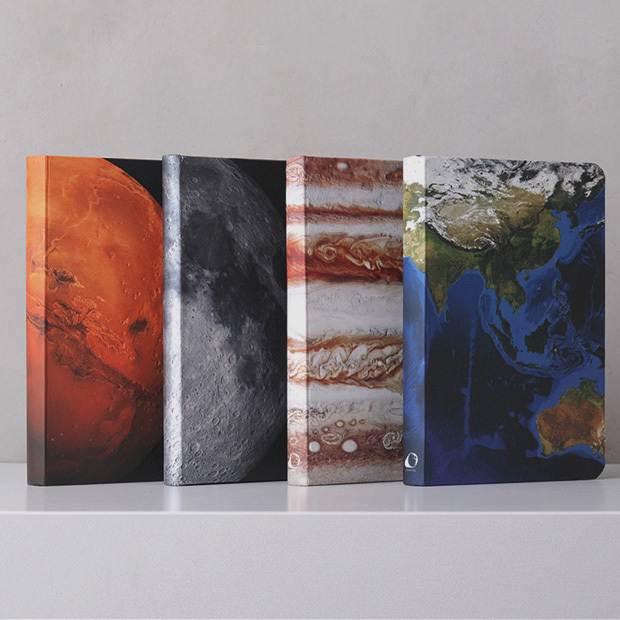 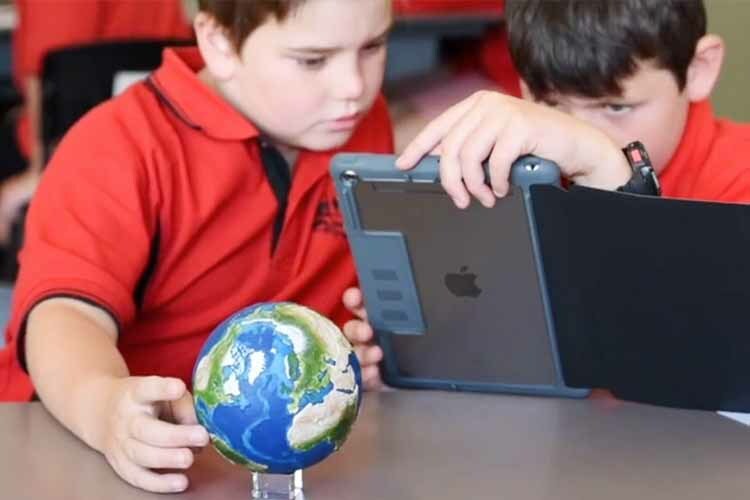 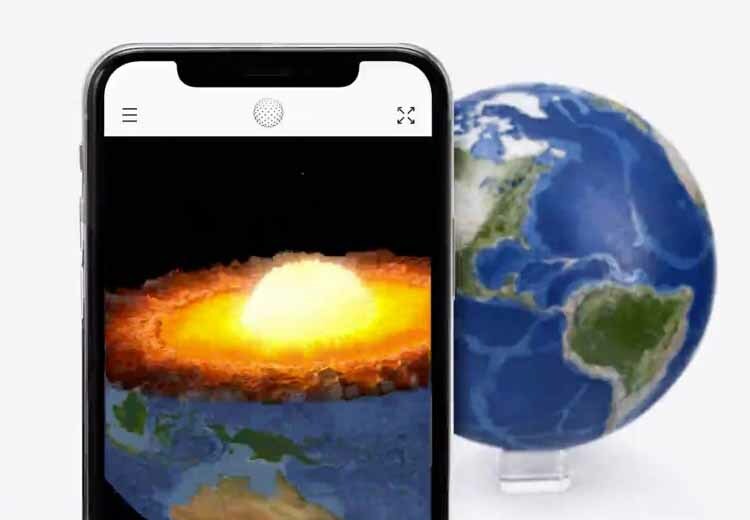 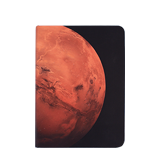 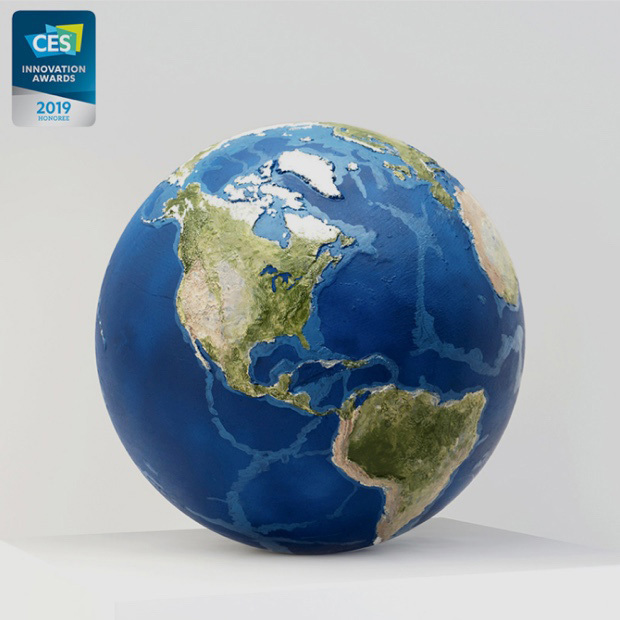 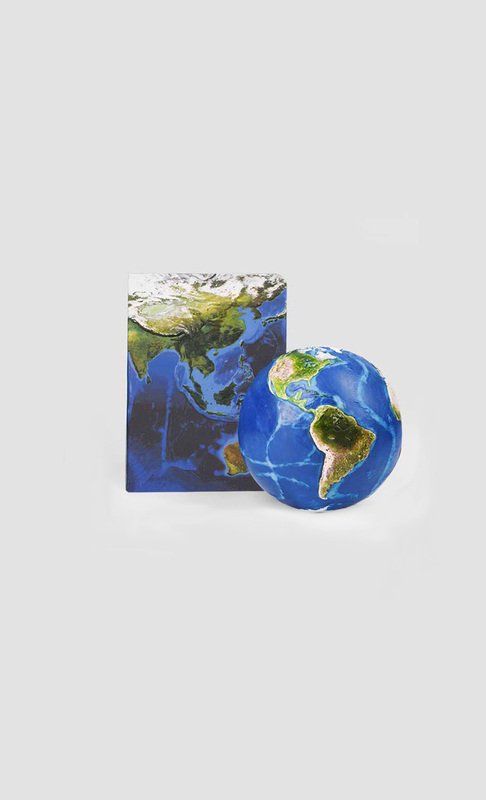 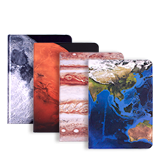 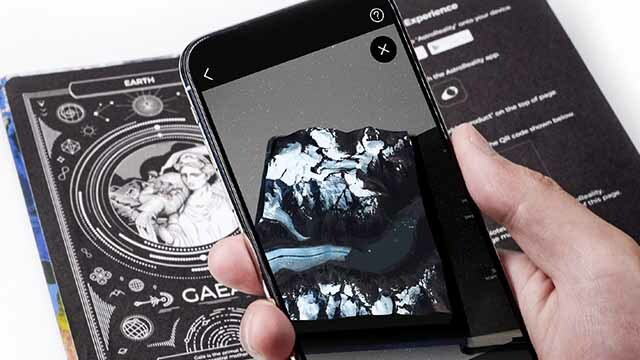 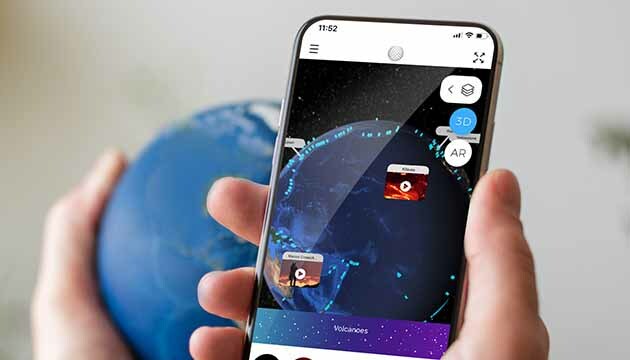 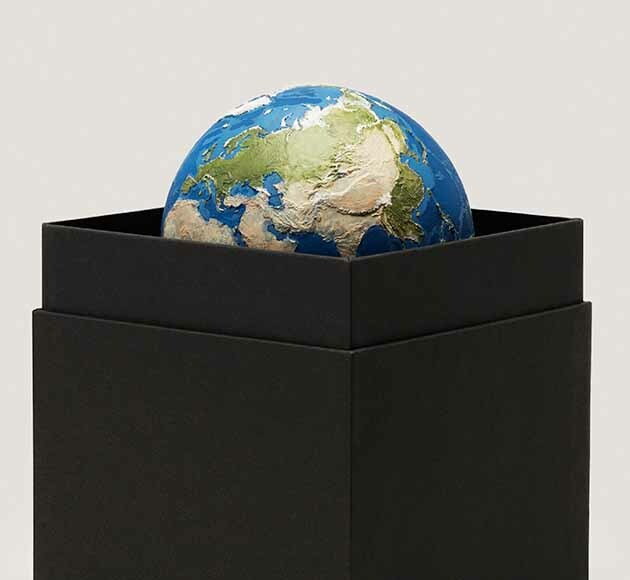 Includes the first interactive EARTH AR globe and EARTH AR Notebook. 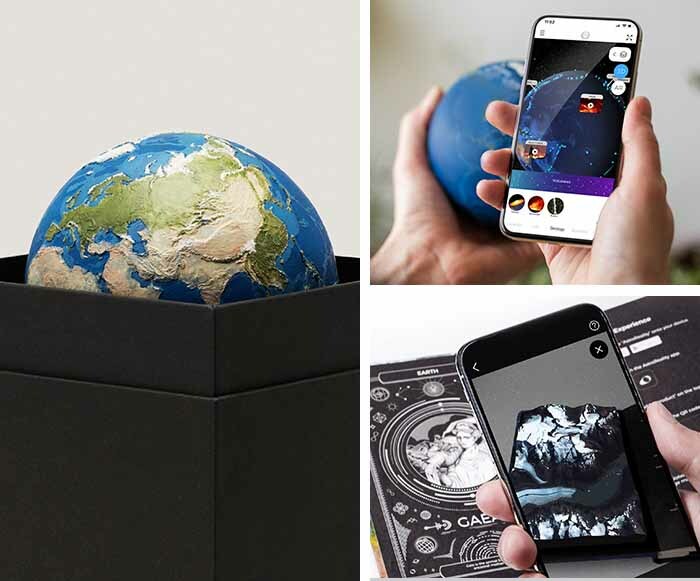 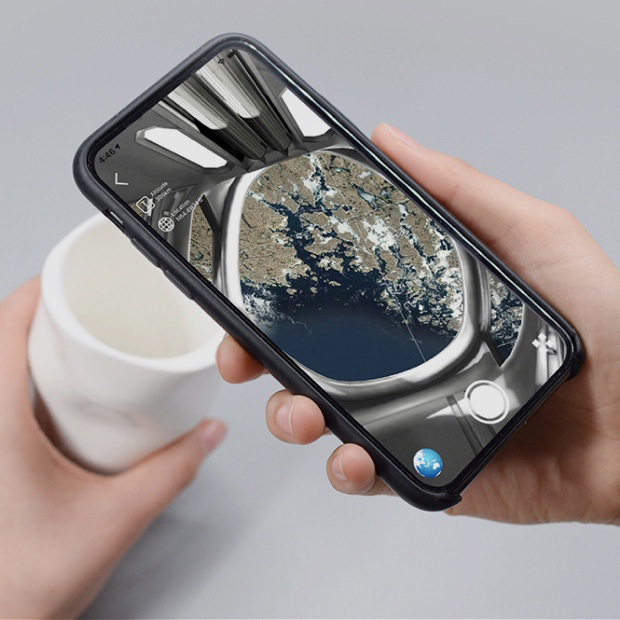 Perfect choice as a science toy for kids, or a smart gift for astronomy lovers, for space enthusiasts and for anyone who is curious the unknown universe as you do. 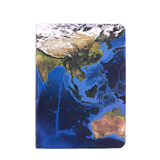 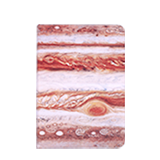 Experience the geomorphological wonder of Earth simply by opening the page of the interactive science notebook. 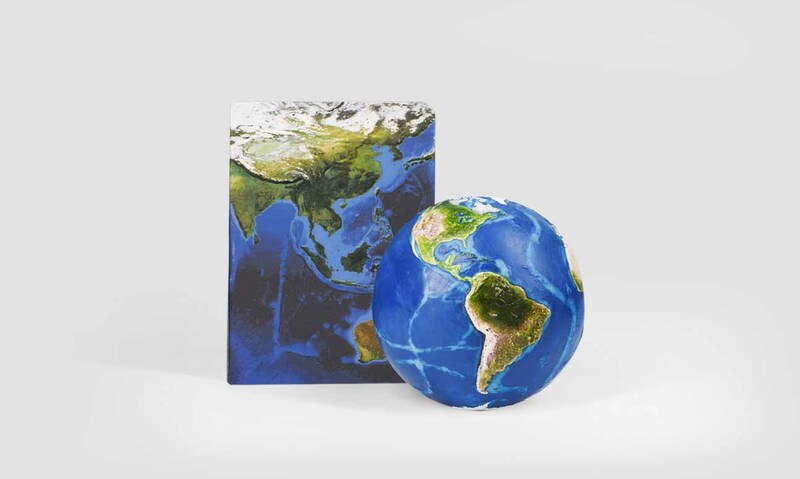 Perfect size at 170mm x 120mm to easily carry around for you to explore anytime, anywhere.